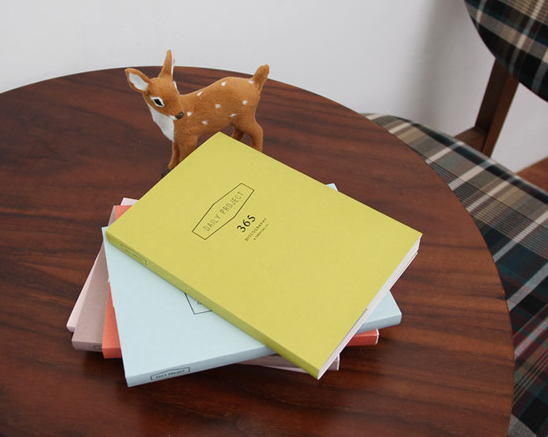 I love the paperback style of the Scandinavian Journal Planner – and the patterns are a folksy, pretty nod to the Scandinavian half of my heritage. I'm especially smitten with the mint green one. 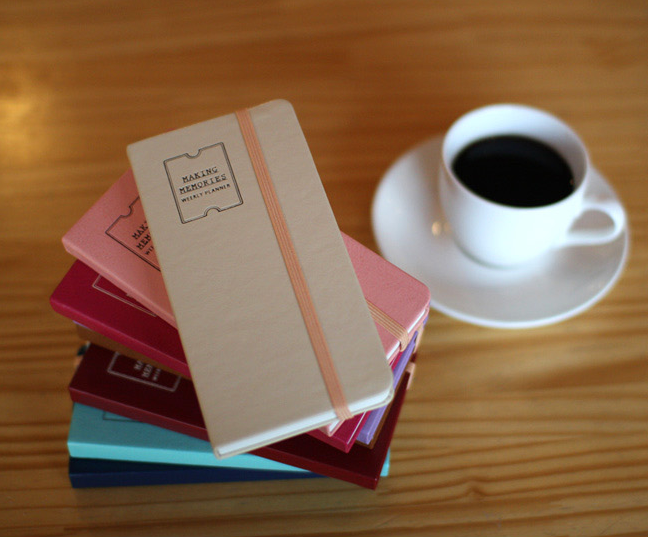 Also paperback in form (I love the feel of paperback style planners in my hands), the Daily Project Diary Scheduler comes in sweet candy colors. And I quite like the idea of calling each day a project. 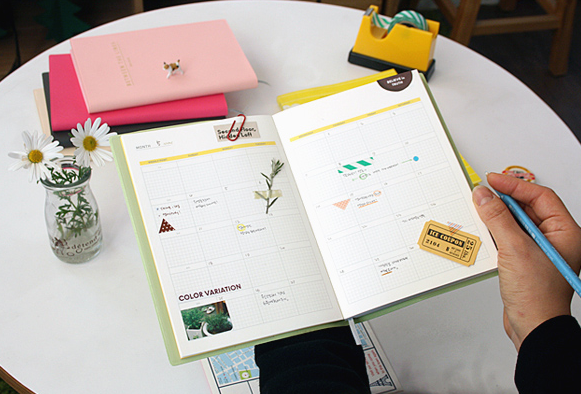 Simple yet bold, the Large Monthly Planner really gives of a fresh, clean start kind of feel for the year. This size would be more at home on my desk top, but it also comes in small, medium, and extra large. 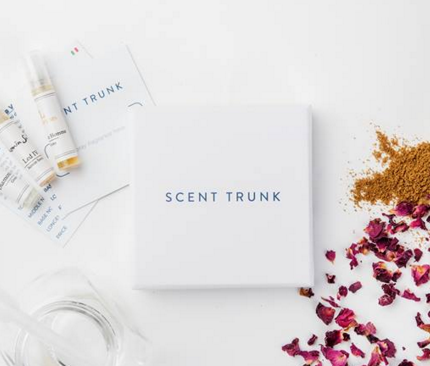 Slim and ultra lovely, I'd adore pulling this little beauty out of my purse. Plus, the Making Memories Weekly Planner has one of those nice bands that keeps it closed and keeps all the pages nice and pretty for the year. 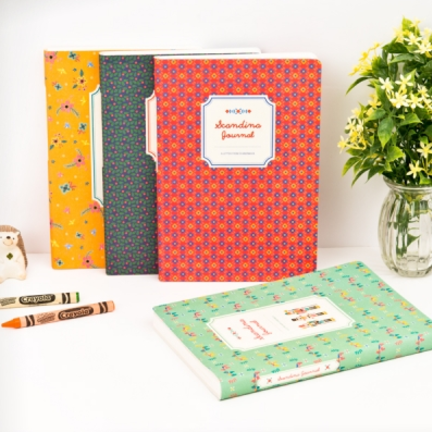 Decked out on pretty, vintage-inspired floral patterns, this Large Pattern Folding Planner is more than meets the eye. 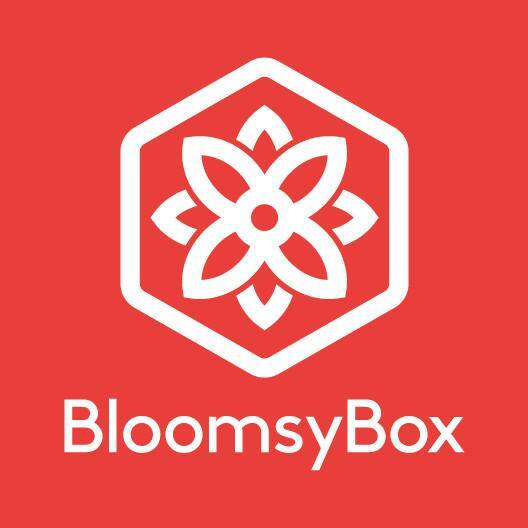 It unfolds to offer even more space for note taking and scheduling. Smart and pretty. 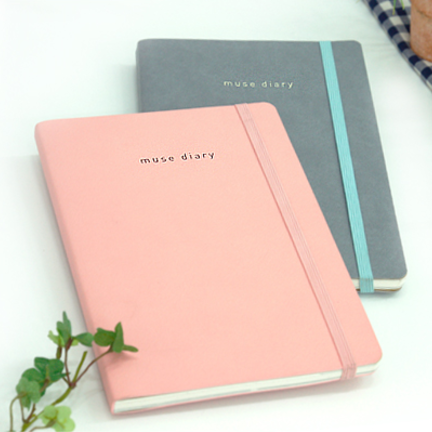 Classy and classic, the Muse Diary Scheduler comes in two lovely colors and also includes that nifty band closure. 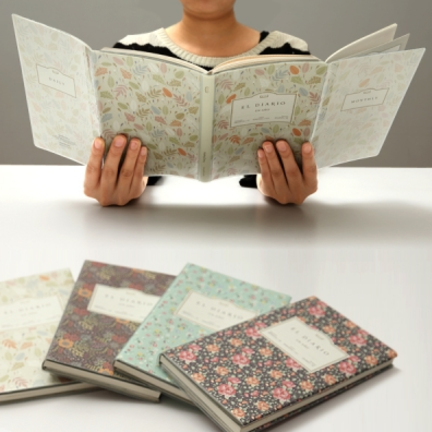 The powder pink is simply gorgeous – I'd love to muse about my plans in this planner. 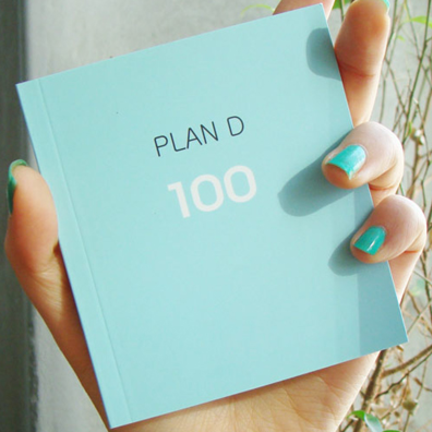 Rather than a 365-day planner, this Plan D scheduler offers up space for 100 days. 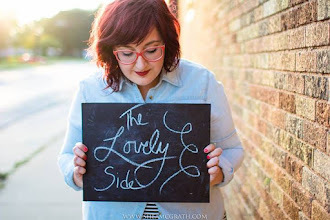 Over the course of 100 days, planners can get tattered and worn – a fresh start every 100 days would feel nice and crisp. 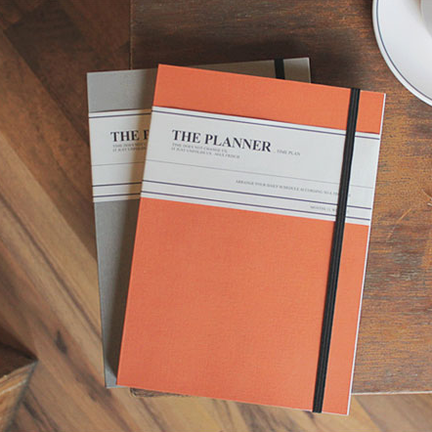 I love the classic simplicity of The Planner – perfect for feeling professional and pulled together. Plus, it comes in colors that remind me of a vintage schoolhouse. I adored Alice in Wonderland as a child. 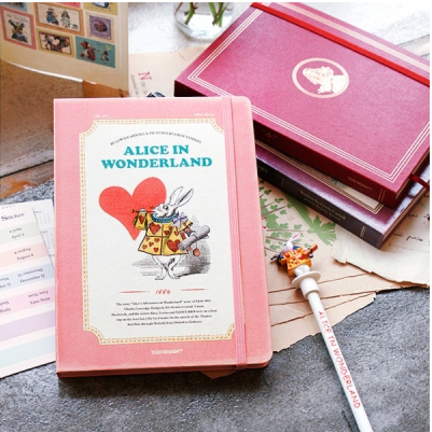 This pretty pink Alice in Wonderland planner would be such a pleasure to jot down engagements and ideas in all year long. 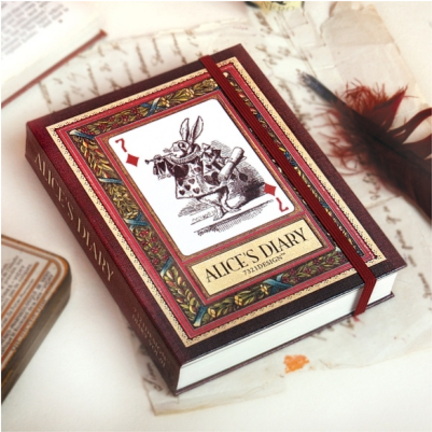 On the same note but with less of a pink approach, Alice's Diary Scheduler also pays homage to Alice and her adventures in Wonderland – but with a classic, antiqued, library feel to it. 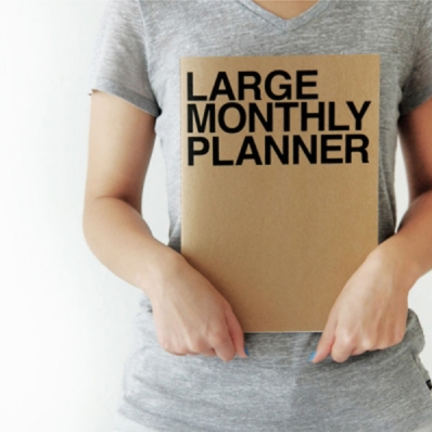 And there are so many more beauties beyond these 10 pretty planners! Do you still use a physical planner? Which of these is your favorite?